Please note some of these meetings are high level meetings, with not only politicians but senior bureaucrats who do an enormous amount of work behind the scenes, work the general public is not aware of. Obtaining these meetings is a reflection of the respect with which Oz Kiwi is viewed. Whatever you may think of politicians or a particular party or parties, please know that a lot of time, effort and cost went into arranging and attending these meetings, and this is a step in the right direction. The Greens are very supportive of Oz Kiwi’s work and Marama has been outspoken on the treatment of the Kiwi detainees in immigration detention. The Greens are concerned at the negative impact of the 2001 changes, on particularly Māori and Pacifika Kiwi in Australia. 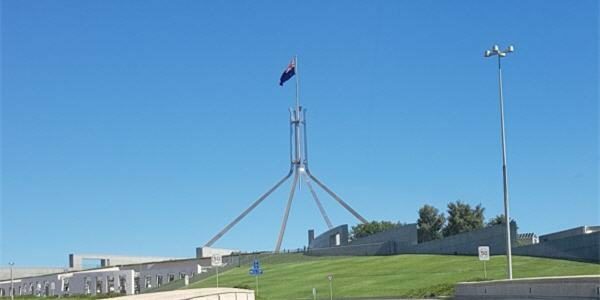 Oz Kiwi will continue to work with the Greens, and if they travel to Canberra we will endeavour to meet with them there. Under the TTTA Key and Turnbull agreed in November 2015 on the information sharing process for Returned Offenders Orders (ROOS). The Australian Government informs the NZ Police (NZP) and Corrections Departments on the details of returned prisoners. The information is used to help the person (re) settle in NZ and can involve health, mental health, housing and employment support. Corrections NZ agreed to provide Oz Kiwi with the information pack deportees are given upon arrival, contact details for various support agencies etc. Also will try to source data on the number of returned prisoners. 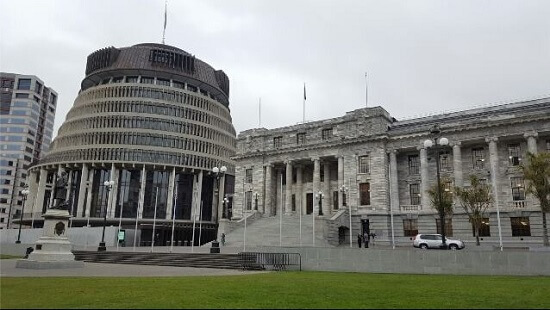 Originally we were to meet with Leader Andrew Little, Deputy Annette King, Immigration spokesperson David Shearer, and others however the dreaded division bells rang for a vote in the House just before our meeting was to start. Little, Kelvin Davis and Su’a Williams Sio managed to leave the House to see us, giving their votes to other Members. The meeting was a progress report for Oz Kiwi to update Labour on recent developments and the work we have been doing over the last year. It was a constructive discussion and we will continue to meet with them and keep them across the issues and our work. 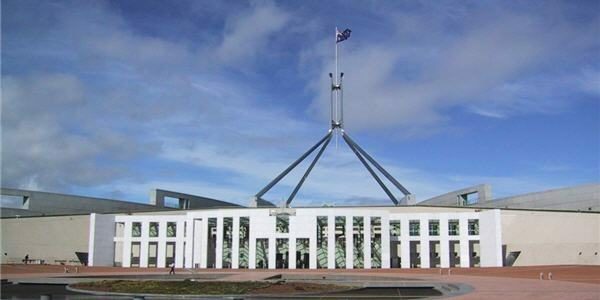 The NZ Govt has been pushing as hard as they can on the issues for Kiwis in Australia and MFAT stressed that they want Oz Kiwi to help pressure the Australian Govt to make reforms to help Kiwis. 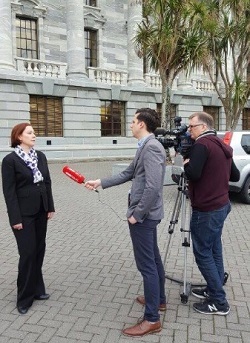 MFAT stressed that they need our supporters to contact their MP or Senator and tell their story. How do the 2001 changes stop you and your whanau from achieving what you want? We need your help to educate politicians on the issues. See the Get involved page for template letters and resources to help you. 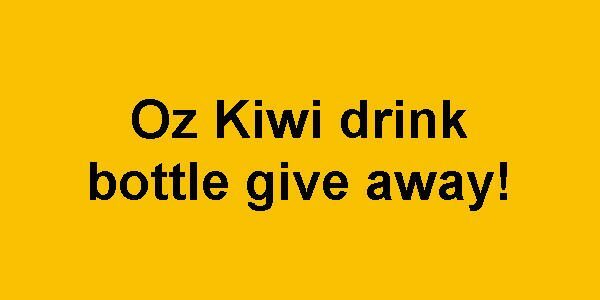 Please consider donating, Oz Kiwi is run by volunteers and entirely funded by public donations.